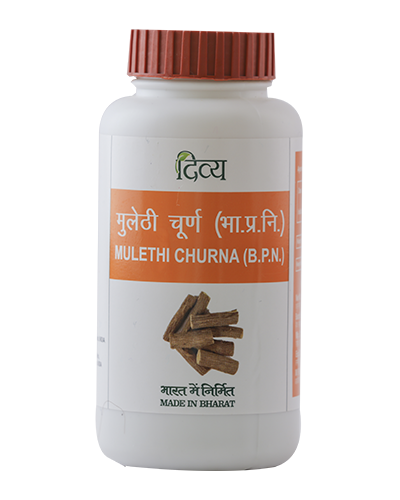 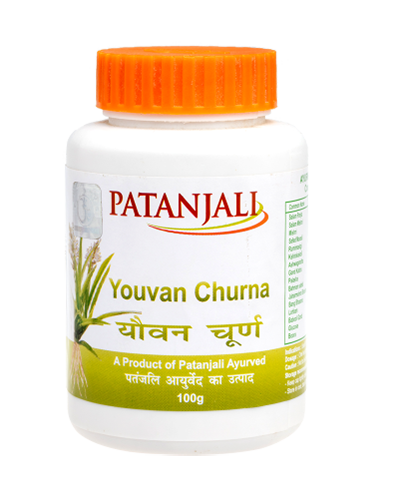 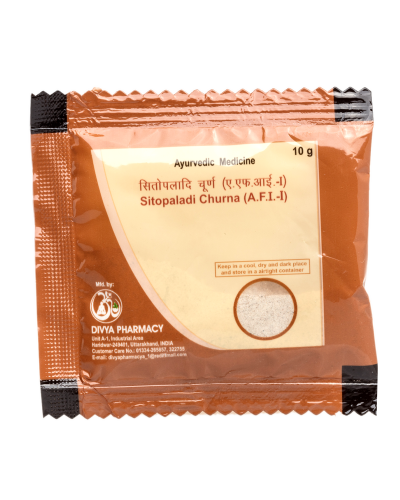 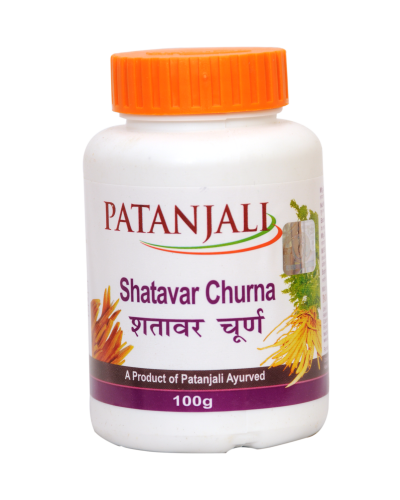 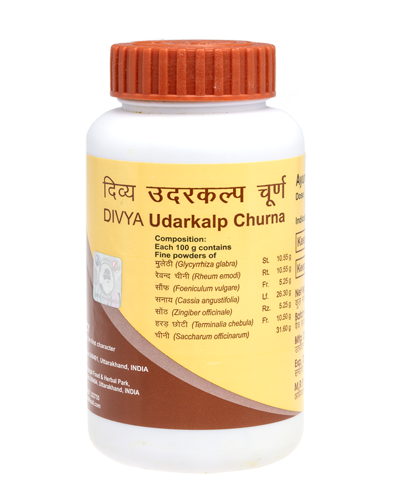 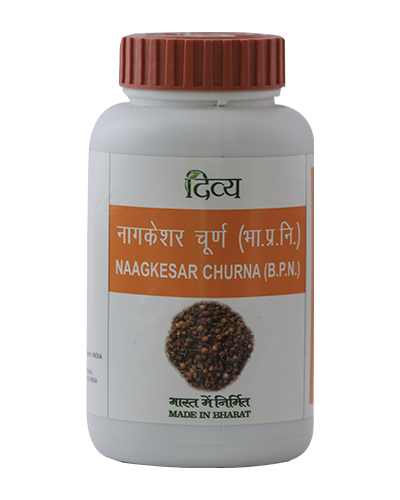 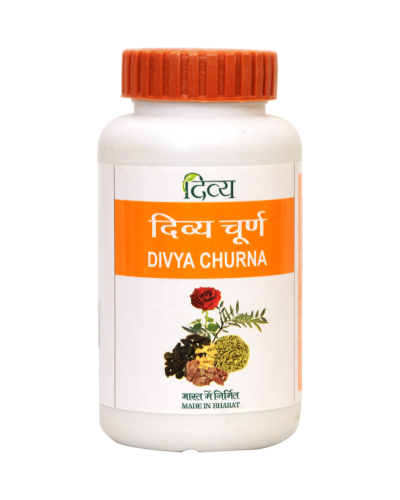 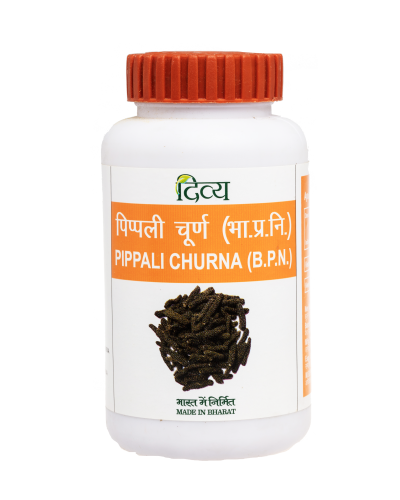 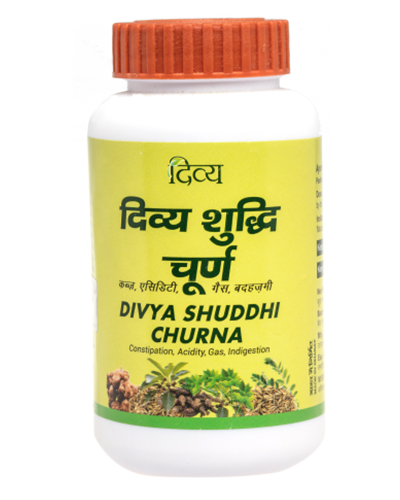 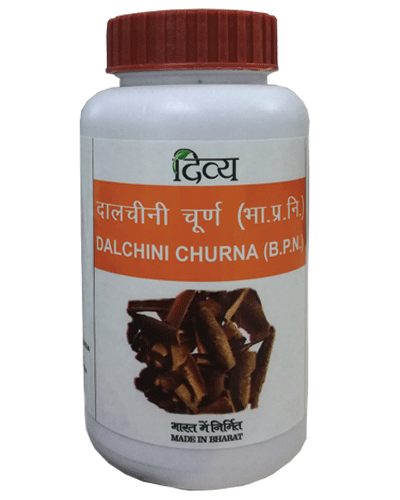 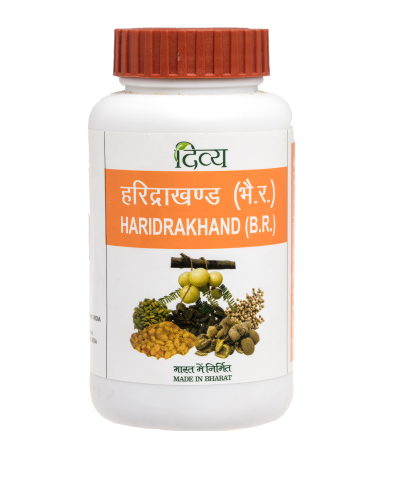 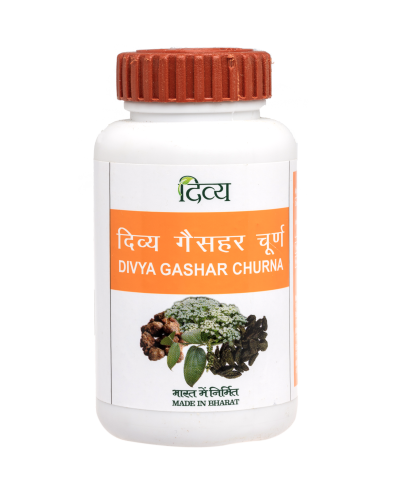 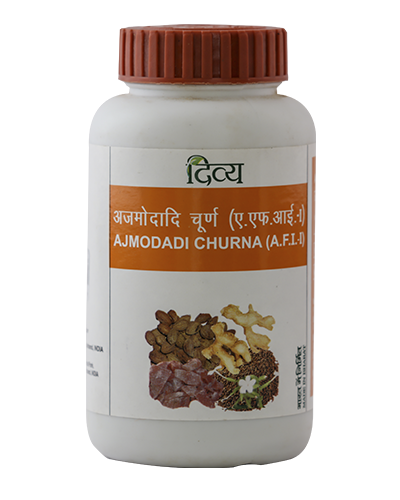 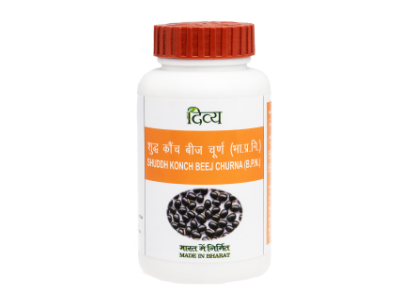 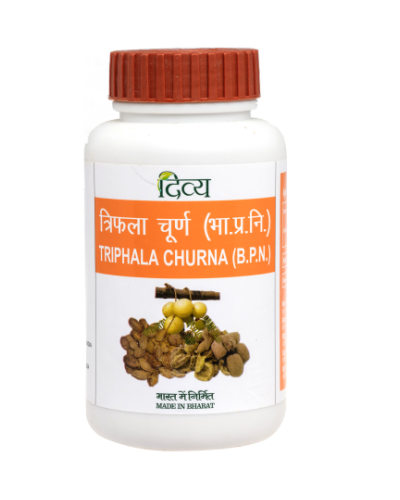 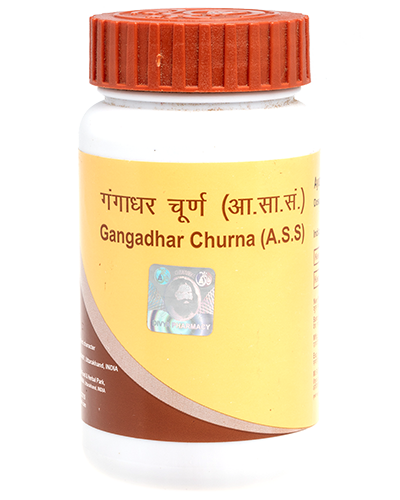 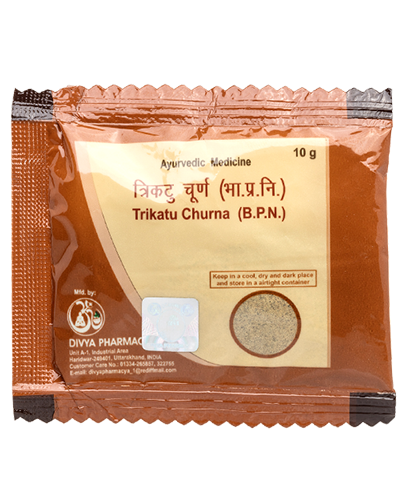 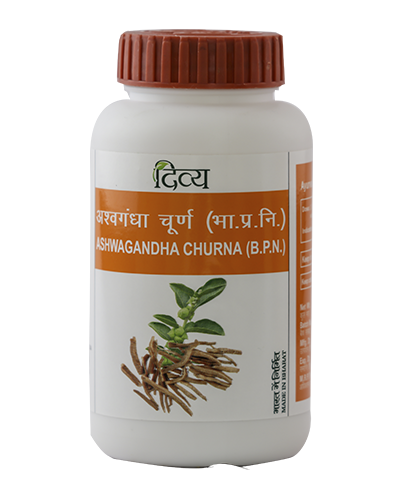 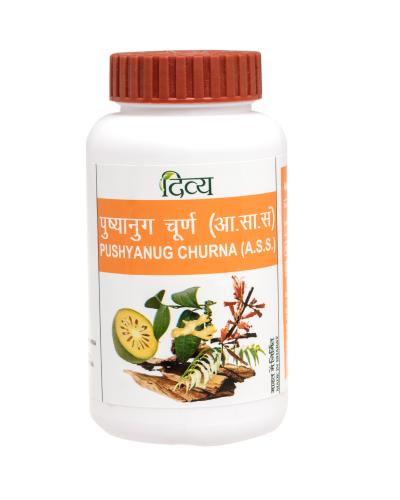 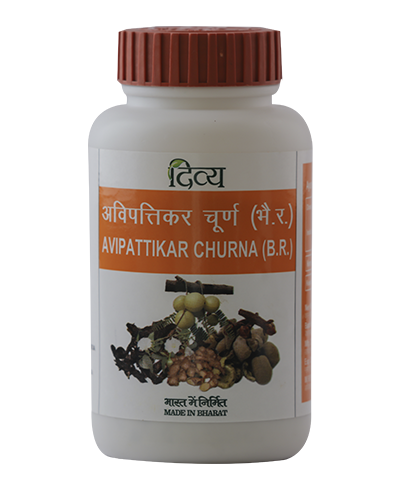 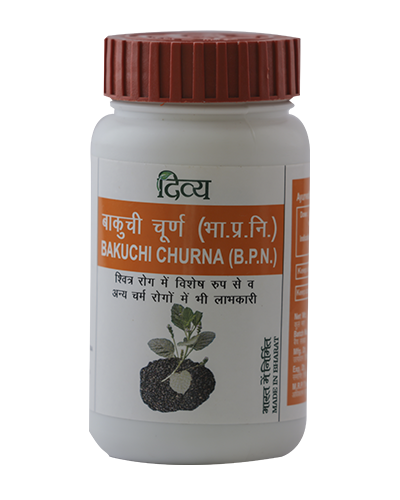 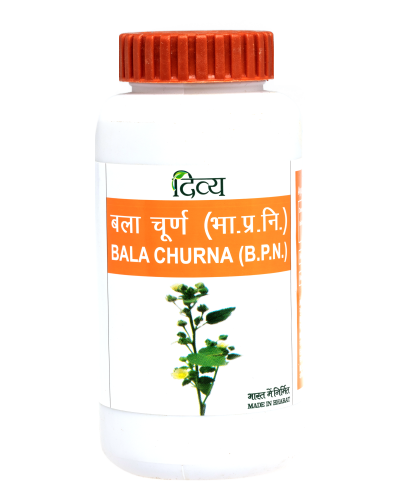 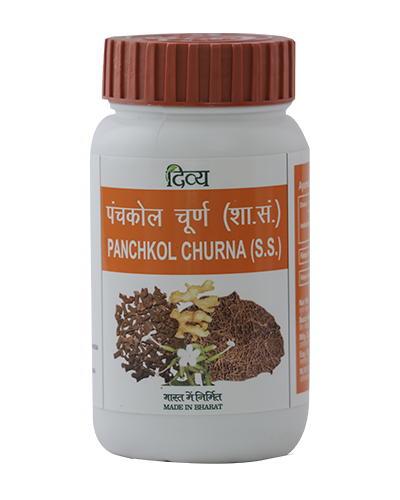 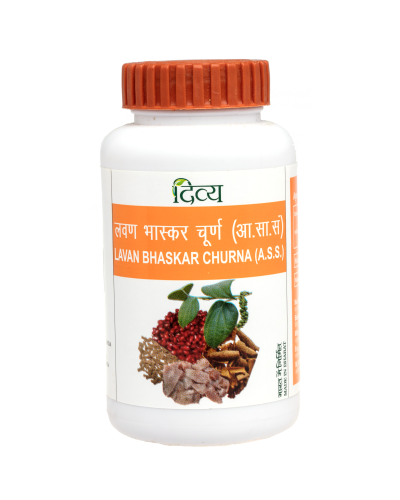 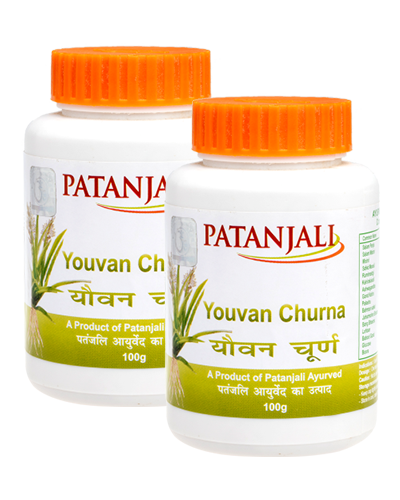 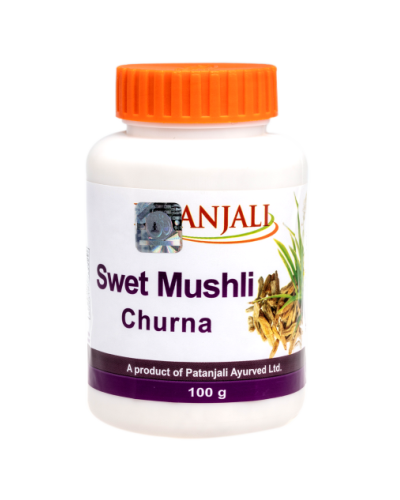 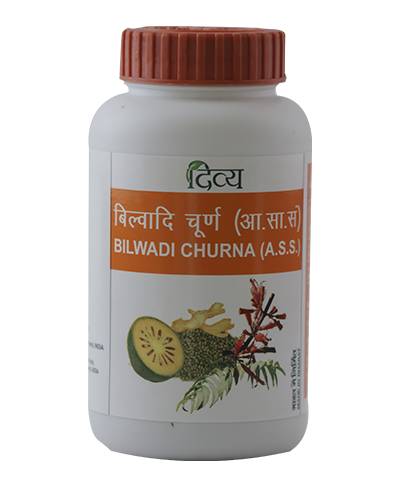 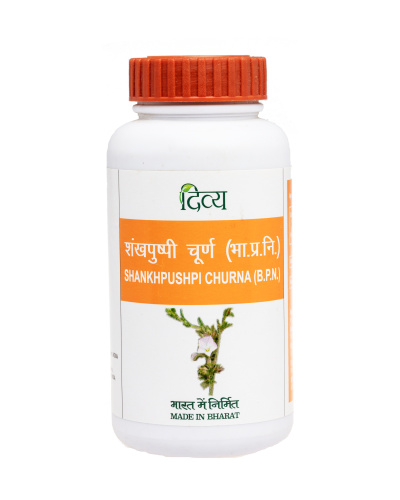 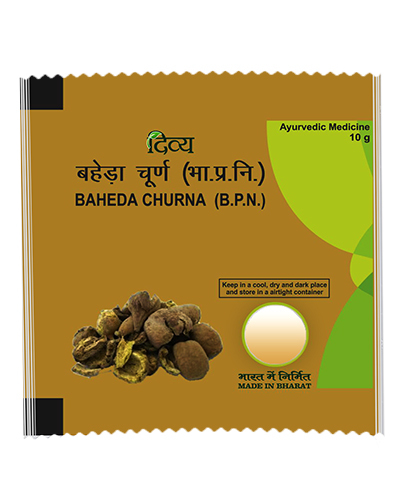 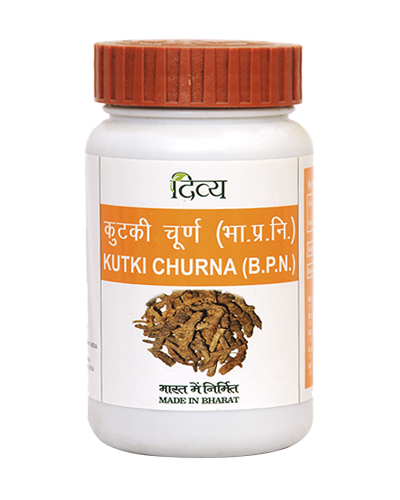 ShuddhKonch Beej Churna cures male infertility, enhances physical desires and improves sperm count and quality. 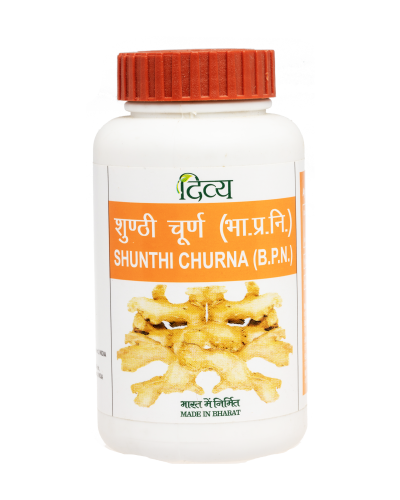 This medicine is made from konch extracts and has no side effects. 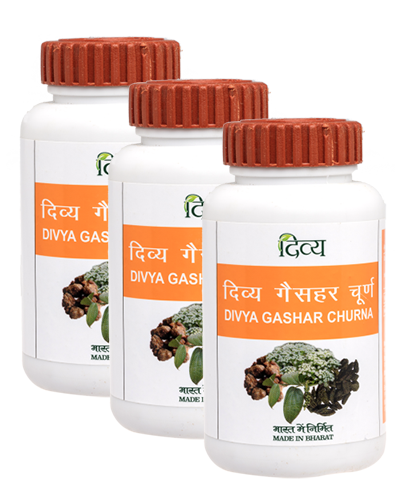 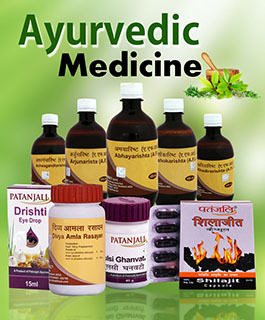 Experience the goodness of natural Ayurvedic cure. 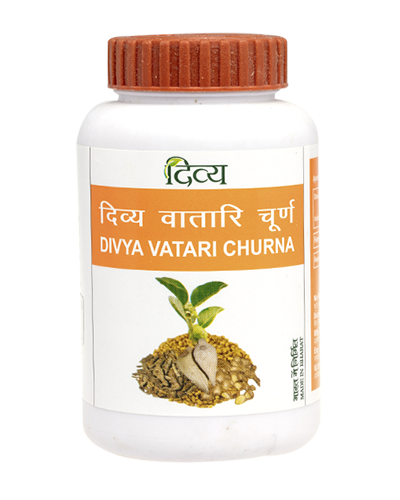 Mujhko chahiye ye plz inform me call me. 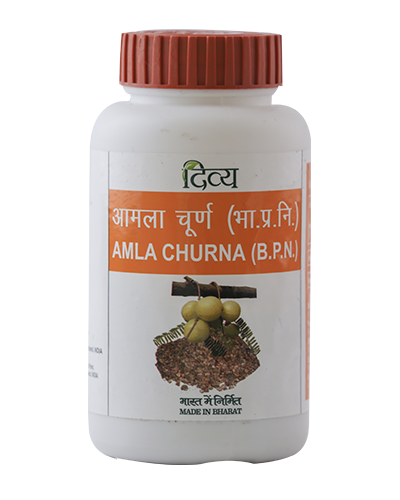 Please notify me when stock is available.